Residential Earthquake - Arrowhead General Insurance Agency, Inc.
Arrowhead’s Residential Earthquake insurance program is designed to provide better earthquake insurance options for California, Oregon and Washington home and condominium owners. After the 1994 Northridge earthquake, insurance companies greatly restricted the types of policies they are willing to offer and, in many cases, raised the premiums too. This created a void in the marketplace for reasonably priced, high quality insurance products. 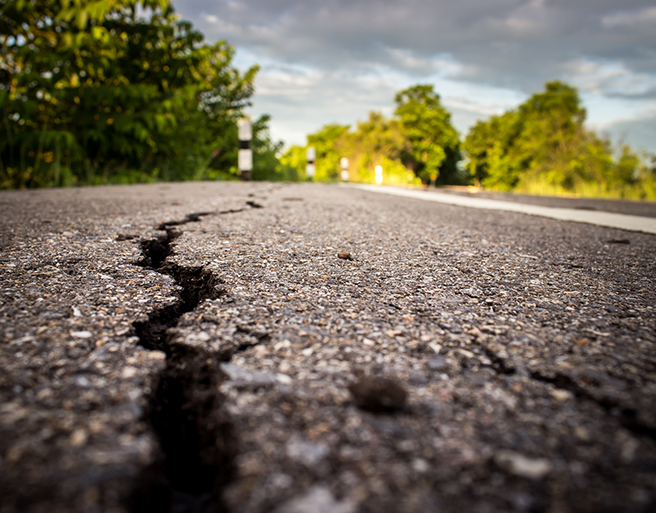 The Arrowhead Residential Earthquake Insurance program delivers insurance products with broader coverages, higher limits and lower deductibles. The rates are competitive depending on the location of the risk and age of the dwelling. Please view individual carrier pages for additional downloadable product flyers. Our programs are issued exclusively through our network of independent producers. Arrowhead Exchange is our secure online portal where producers can quote and submit new business and service existing policies. This easy-to-use online facility helps streamline new business and post-sale tasks. If you are an Arrowhead Producer, please fill out the online forms below. These forms are also available in our Document Center on Arrowhead Exchange. If you are not an Arrowhead producer, please refer to our Become a Producer section. If you submit the PDF file version, please fax your completed Residential Earthquake application/forms to 760.710.6874.